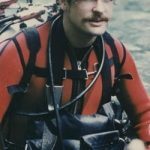 I often get asked how many dives should a technical wreck diver have before they undertake serious wreck penetration dives at depth. It’s hard to answer, because it is a very individual question; which deserves more than a simple numerical answer. I can dive with people and see their skills in action. However, giving advice for the diver to self-assess their competency is always problematic. 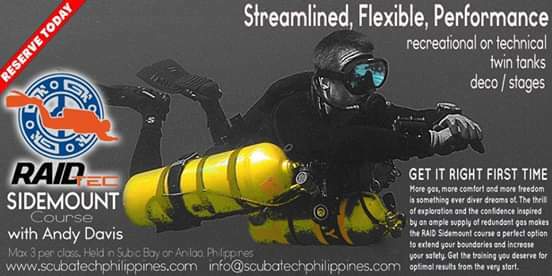 The technical diver has to accumulate experience in three ways; firstly in open-water technical diving, then in technical wreck penetration diving, Then put those skills together. 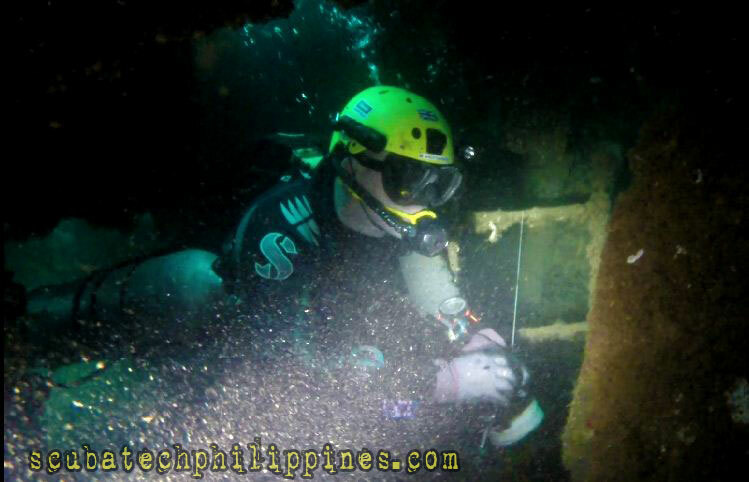 Lastly, they need to develop experience on the specific wreck they intend to penetrate. 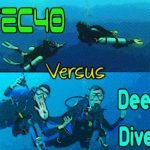 In theory, a diver shouldn’t be progressing to technical wreck penetration until they are first completely familiar and comfortable with decompression diving in the depth range sought. Only then should they seek technical wreck training. That training, like all training, is only the very start of the learning process. It’s the tip of the iceberg of what you need to know. 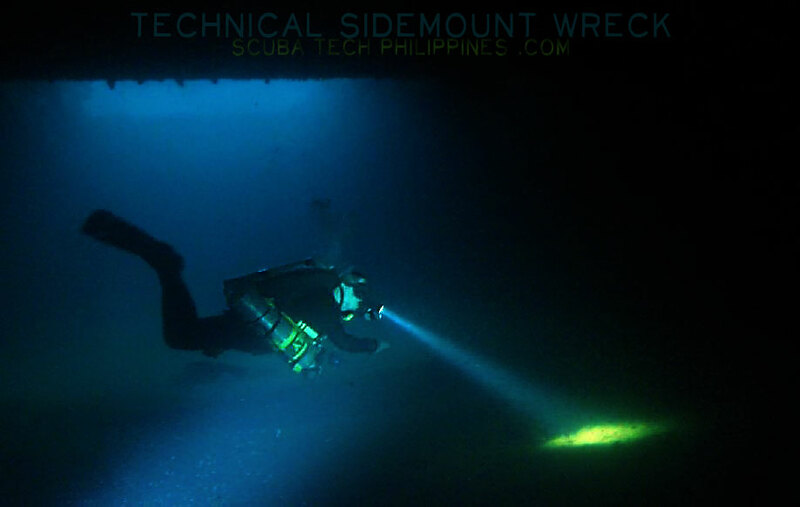 Once a technical wreck c-card is issued, the diver needs to progressively develop their wreck penetration and skills. It takes time to ingrain and refine all the drills and skills necessary. You should be doing that in conditions that won’t cost your life if you make a mistake. 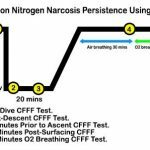 Line laying, overhead emergency drills, gas and dive management need to be at a level of unconscious response. Line laying itself is part-science, part-art…. it takes time to get good at it. The skills are also highly perishable if left idle. As with any technical or overhead diving – if the core skills cause task-loading, then you aren’t ready to progress in challenge yet. Then comes the matter of experience acquisition. 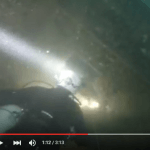 The diver needs to do a lot of dives in order to gain exposure to all those hiccups that matter. The prudence of undergoing that process in wrecks that won’t kill you over a hiccup is obvious. You have to gain your ‘smarts’ for wreck penetration in benign circumstances, so that missing those smarts won’t kill you in malign situations. Only when you are ready with ingrained, automatic skills, life-saving experience and a generous comfort zone should you step up to a higher challenge. Then comes the process of gaining wreck specific experience and knowledge. 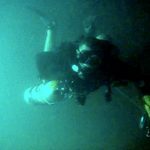 You have to know the wreck and its unique hazards intimately. 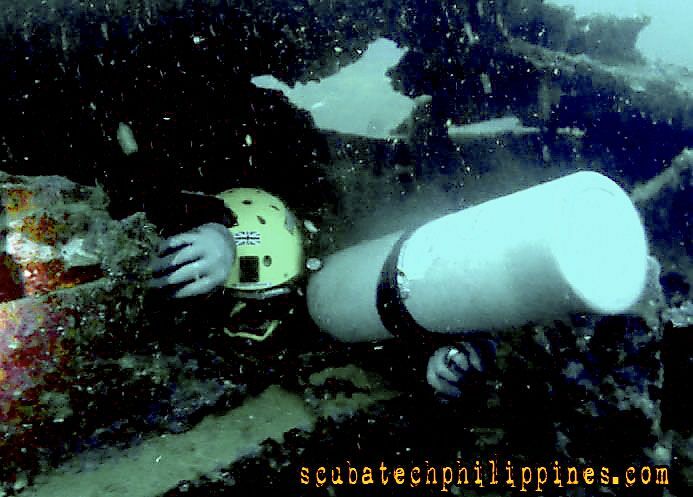 You learn this by diving the wreck without penetration. 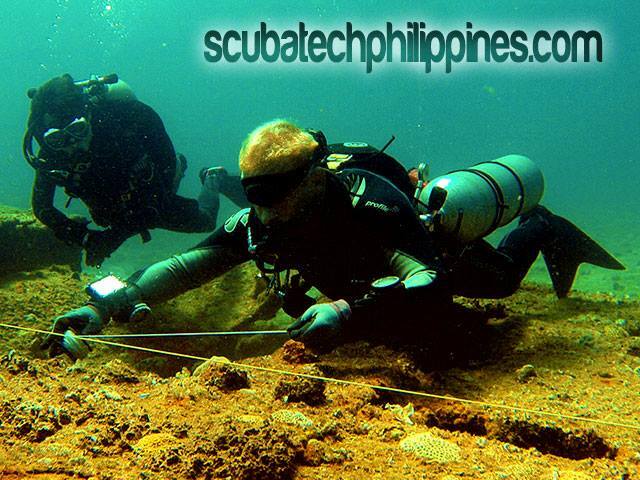 Then you learn more by progressively extending your penetration over a series of dives. The length of that series… well, that depends on the individual wreck. So…. how long is a piece of string? The quality of technical and overhead training initially received. 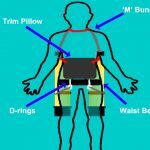 Individual psychological robustness and comfort zone. 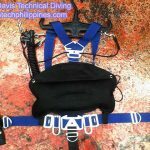 Effective self-assessment for your suitability on a given technical and overhead dive is always problematic. There is always a chance of falling into the over-confidence trap. How can you be sure that “you don’t know what you don’t know”? The best solution is to get an expert second opinion. Seek a reputable mentor or truly expert instructor to validate your assumptions of competence. 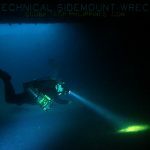 That’s a step you should be prepared to take at technical wreck level diving, as the consequences of over-estimating your capacity could be lethal. Failing that… always err on the side of caution. There is nothing inside any shipwreck worth dying for.